Members of the Congressional Horse Caucus April 28 discussed the pros and cons of legislation that would grant the United States Anti-Doping Agency oversight of equine medication policy, testing, and enforcement during the first hearing on a bill introduced in the United States House of Representatives last spring. The hearing, held in the U.S. Capitol in Washington, D.C., was a starting point. The legislation hasn’t been heard in a congressional subcommittee or committee, but that is the goal of lawmakers who support the measure. Five industry stakeholders each were given five minutes for comments and later responded to questions from members of the caucus. The hearing, scheduled to begin at 3 p.m. EDT, began a half-hour late because members of Congress had to participate in votes on other legislation. The bill, first released by Democratic U.S. Rep. Paul Tonko of New York in late May 2015, would create the Thoroughbred Horseracing Anti-Doping Agency, which ideally would be comprised of a diverse and objective group with knowledge of equine medication and testing. 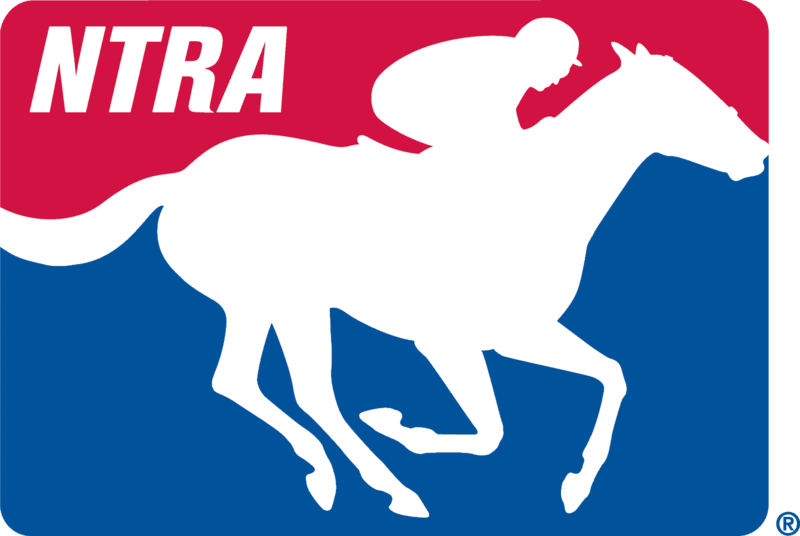 USADA would play a major role in the agency makeup and it would be funded by racing industry contributions—but not from a cut of pari-mutuel handle. Four of the industry speakers strongly support the bill: Breeders’ Cup president Craig Fravel; Thoroughbred owner and celebrity chef Bobby Flay; Joe DeFrancis, the former Maryland Jockey Club executive whose consulting firm counts the Humane Society of the United States as a client; and Chauncy Morris, executive director of the Kentucky Thoroughbred Association. The other speaker, National Horsemen’s Benevolent and Protective Association chief executive officer Eric Hamelback, supports uniformity but not under the current language in the federal bill. Barr, who touched on the value of Thoroughbred racing and breeding to Kentucky, said the current state-by-state system of adopting the National Uniform Medication Program is falling short, and that “it’s clear to me the industry is in need of reform to reinvigorate public interest in the sport.” He also said he expects support for the legislation among members of Congress will increase throughout the year. Though some lawmakers called for compromise, the bill already represents some level of compromise. A similar bill introduced earlier would ban all race-day medication, including the anti-bleeding drug furosemide, also called Lasix or Salix; the bill sponsored by Tonko and Barr would put that decision in the hands of THADA and USADA. Fravel acknowledged “laudable progress” with the National Uniform Medication Program, but said the state-by-state system still has fallen short given legislative hurdles. Hamelback, who represents the largest horsemen’s group in North America in terms of members and jurisdictional affiliates, said the organization’s concerns with the legislation include potential violations of states’ rights to regulate, and ceding those rights to a private organization; USADA’s inexperience with equine drug testing; and using the Interstate Horseracing Act of 1978 as a mechanism to force states to comply. He said claims the National HBPA doesn’t support uniformity are “inflammatory and incorrect,” and that more must be done to bring industry stakeholders to the table as the bill is reworked. To date, the measure hasn’t been introduced in the U.S. Senate. “We thank you for the opportunity (to testify), but we find ourselves on the outside looking in after repeated attempts to be part of the process,” Hamelback said. Flay, who also sits on the New York Racing Association board of directors, said passage of the federal bill is key to improving the perception of horse racing as well as its economics. He claimed other countries view U.S. racing and bloodstock as “tainted,” in large part because Lasix is permitted on race day. Morris said the KTA board became a member of the coalition that supports the bill because the state-by-state approach to medication uniformity is inefficient, and because the federal measure would create a level playing field across the country. The next step in the process—at least for this year—remains to be seen. Tonko April 27 acknowledged 2016 is a presidential election year, and that federal lawmakers are working on many other pieces of legislation. Democratic U.S. Rep. Gregory Meeks of New York, whose district includes Aqueduct Racetrack and Belmont Park, called for compromise within the racing industry to better the bill’s chances of passage. “There is no perfect piece of legislation,” he said.